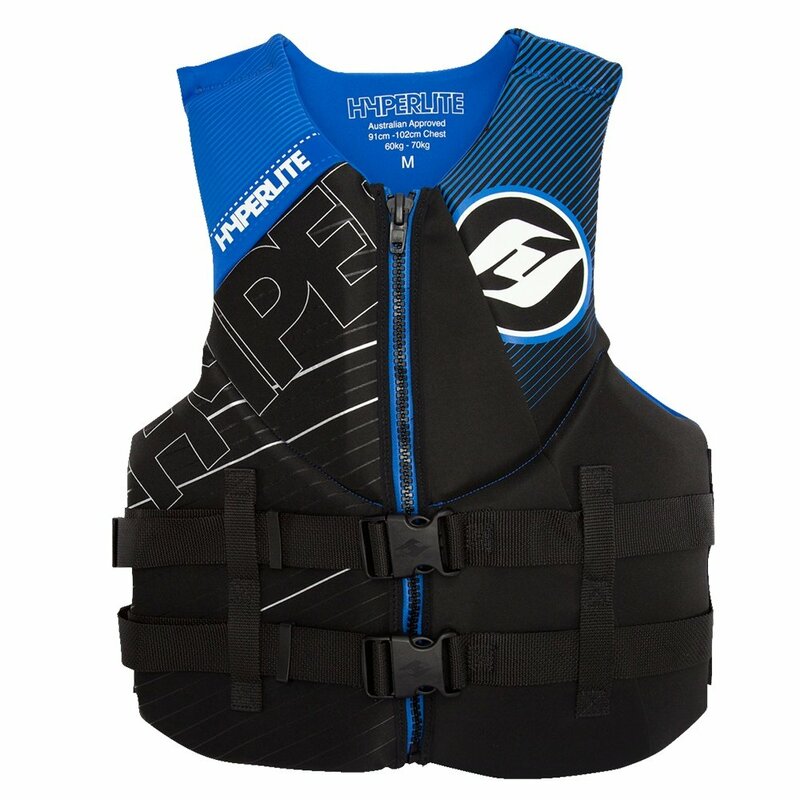 Pick up the Hyperlite Indy Life Vest and put the money you save toward your wakeboard, skis, or whatever refreshments you're bringing on the boat. Even though this vest is budget friendly it still manages to be fully approved by the US Coast Guard, so you know it'll keep you safe.The segmented foam construction will move with you so you'll still have your full range of motion. On top of that, the two belts that secure the full zip closure are a concealed design that won't snag on things, meaning you'll be able to move around the boat without fear of getting caught. "Is this jacket the tall version, how can I tell?" "Thank you for your inquiry. The Hyperlite Indy Neo Life Jacket is made in plus sizes but this is not a tall version. We hope this information helps! "